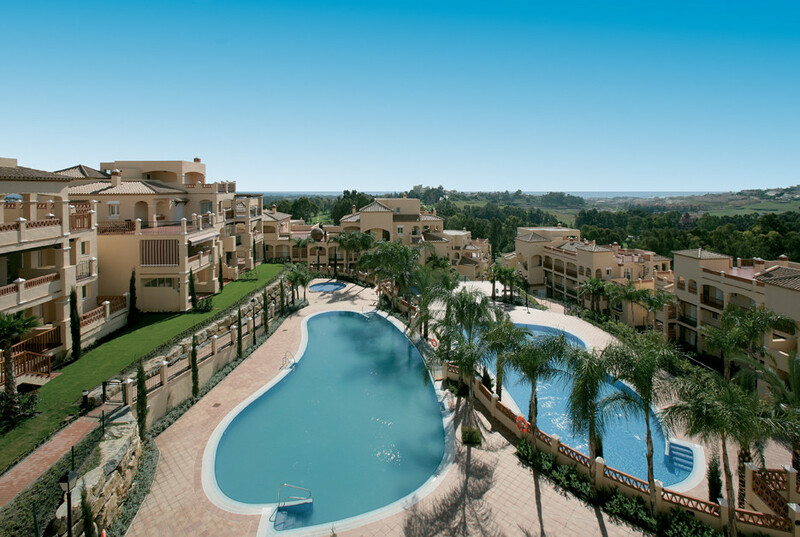 EUR 345000 Atalaya Costa del Sol Spain Ground Floor Apartment, Atalaya, Costa del Sol. 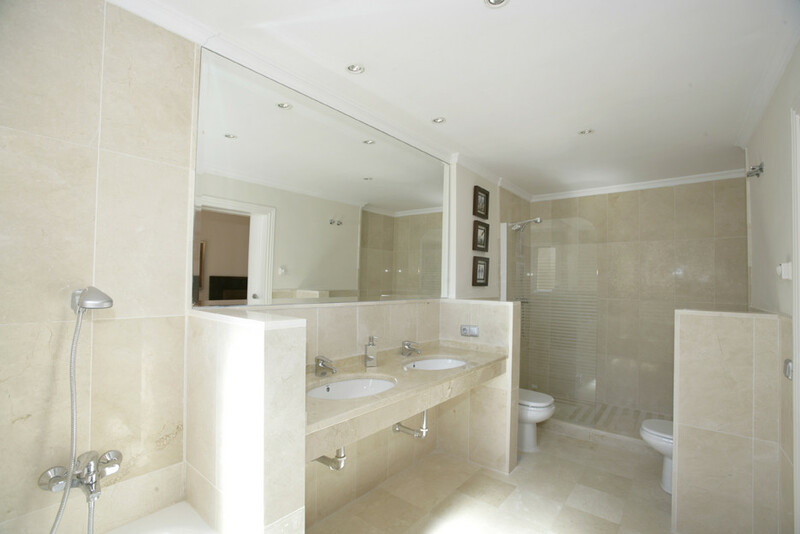 3 Bedrooms, 3 Bathrooms, Built 195 m², Terrace 40 m². 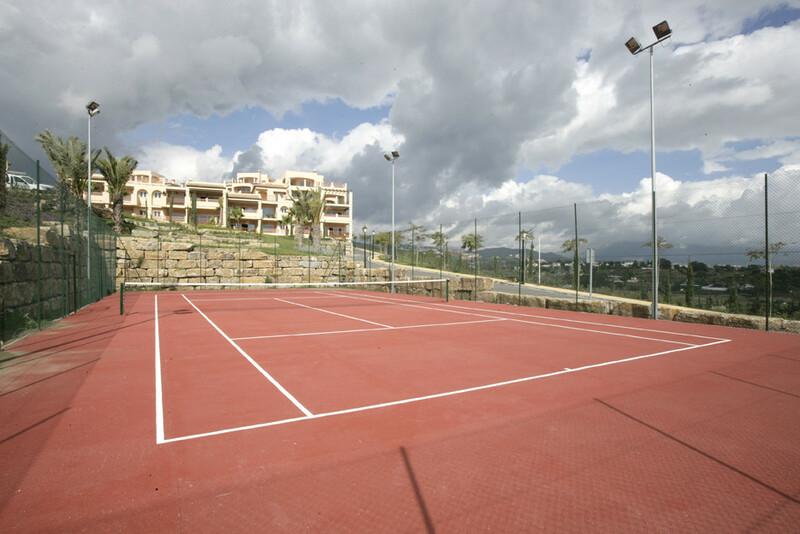 Setting : Frontline Golf, Urbanisation. Orientation : South. Pool : Communal, Indoor, Children`s Pool. Views : Garden. Furniture : Not Furnished. Kitchen : Fully Fitted. 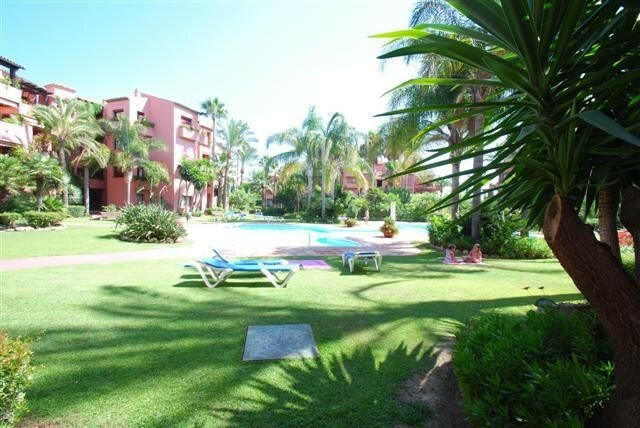 Ground Floor Apartment, Atalaya, Costa del Sol. 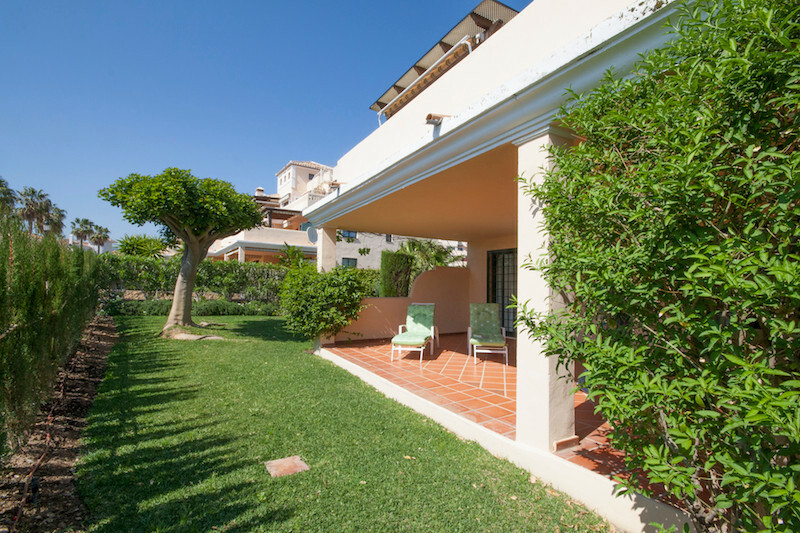 3 Bedrooms, 3 Bathrooms, Built 195 m², Terrace 40 m².